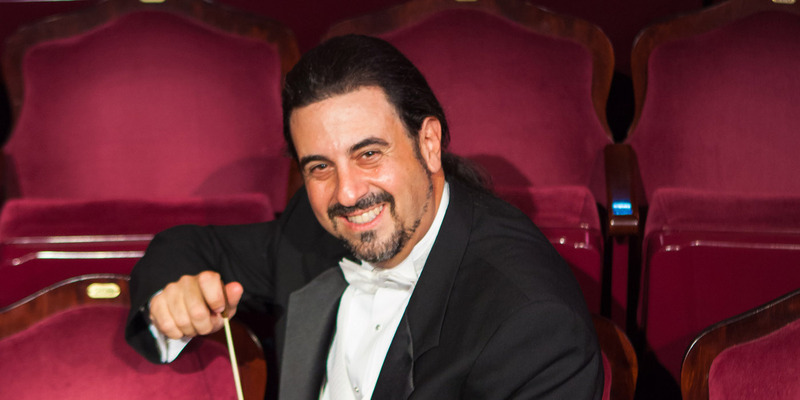 The renowned Livingston Symphony Orchestra is currently enjoying its 62nd season, providing symphonic, concerto, operatic, and popular works to its appreciative and enthusiastic audience. Originating in June, 1956 as a small ensemble providing the orchestral music for a town production of the Mikado, the group began to take hold in the local community, as Livingston saw the need to provide a classical music scene to its residents. Under the expert of Internationally-acclaimed Principal Conductor and Music Director Istvan Jaray, the orchestra grew over the years to become one of the finest regional symphonies in the metropolitan area. The mission of the Livingston Symphony Orchestra (LSO) is to foster and maintain a community focused organization dedicated to achieving the highest aspirations of musical art; to maintain and foster an interest in and enjoyment of music; to instill in its community an interest in symphonic music by providing local concerts and education programs. A non-profit organization, the Livingston Symphony Orchestra receives funding solely through the generosity of foundations, grants and the public at large.